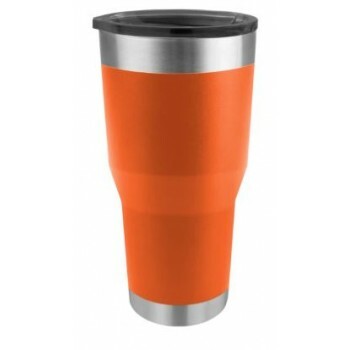 Our 28oz Tumbler is made of High-Quality 18/8 Food-Grade Stainless Steel. 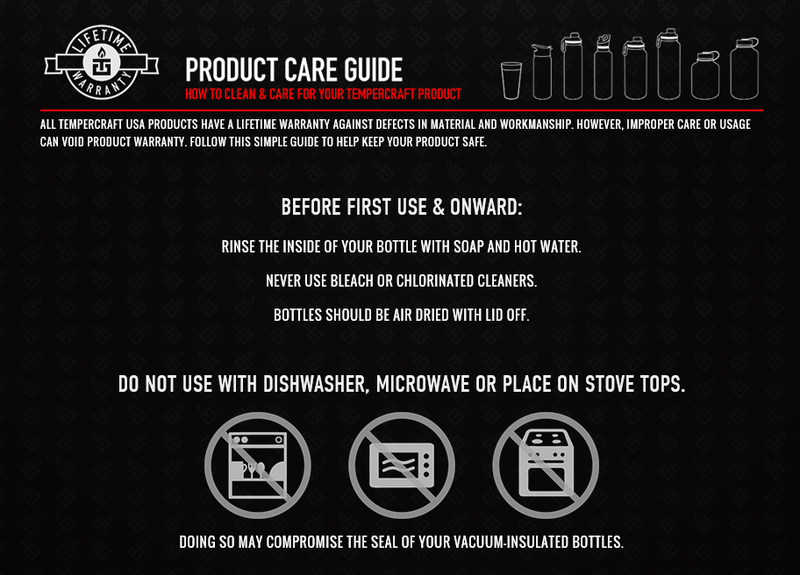 Our Double-Wall, Vacuum-Insulated construction keeps the Exterior Condensation-Free and the Interior Cold or Hot. The Durable Powder-Coated Finish is available in three options: Black, White & Blue. 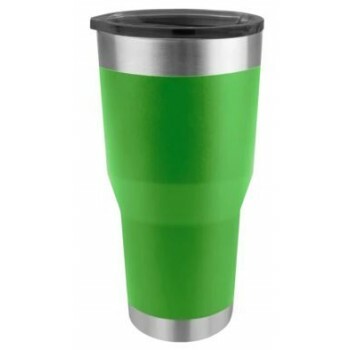 Our 20oz Tumbler is made of High-Quality 18/8 Food-Grade Stainless Steel. 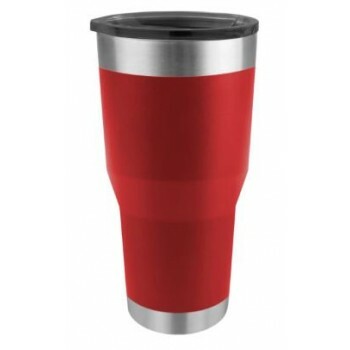 Our Double-Wall, Vacuum-In..
Tempercraft Wine Tumbler 12 oz.